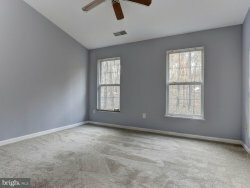 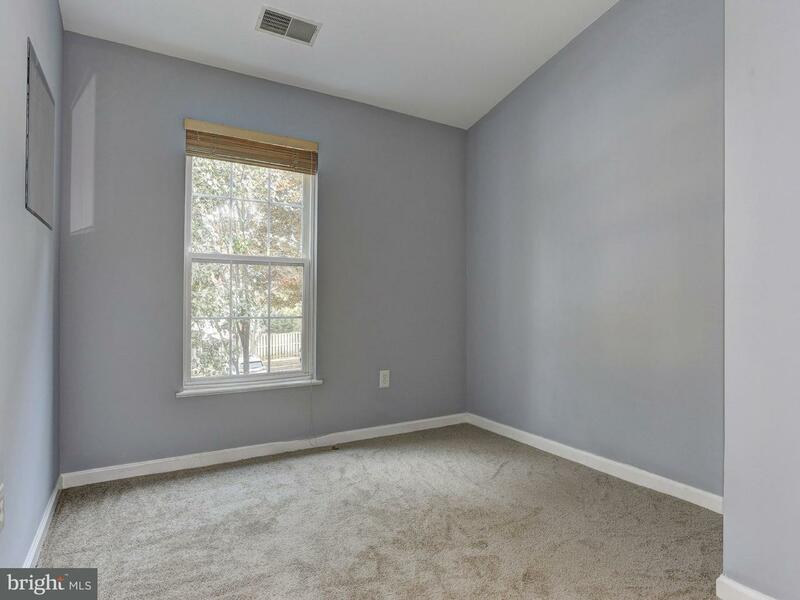 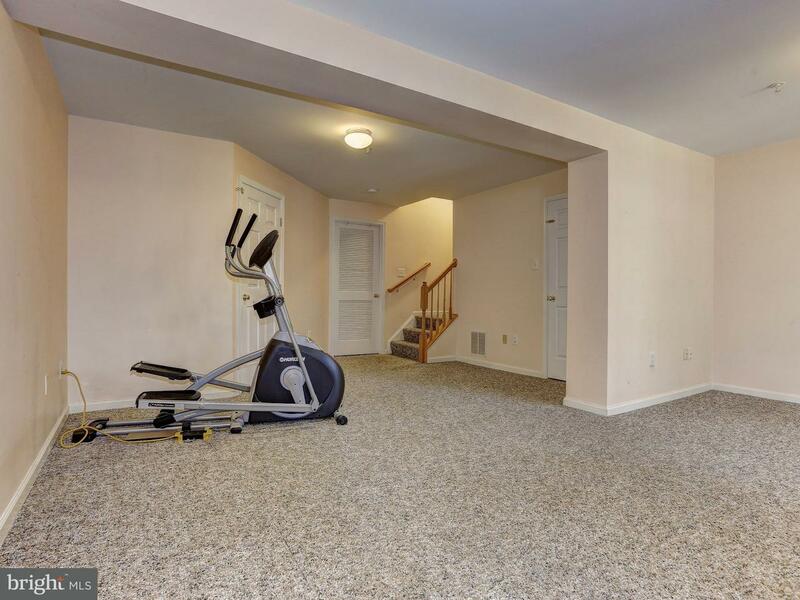 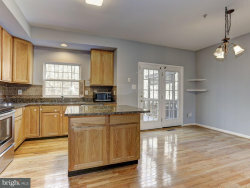 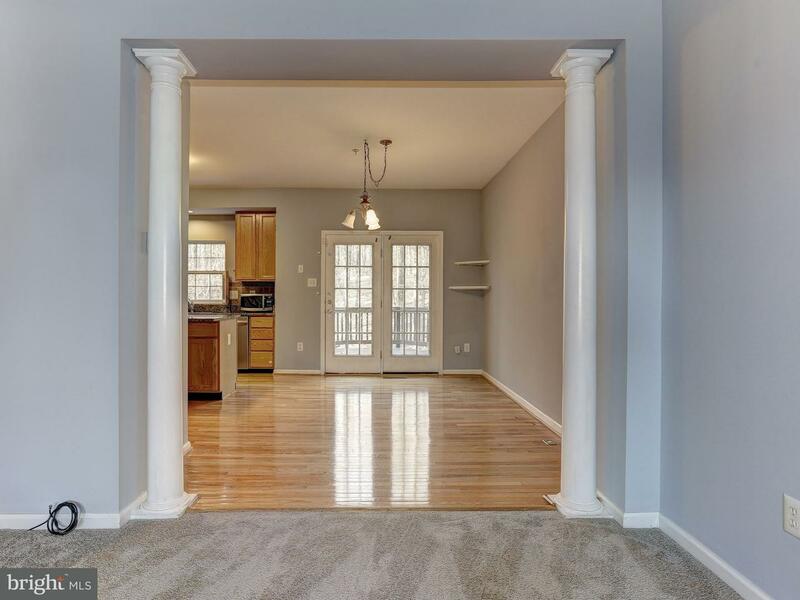 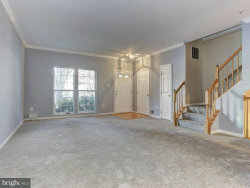 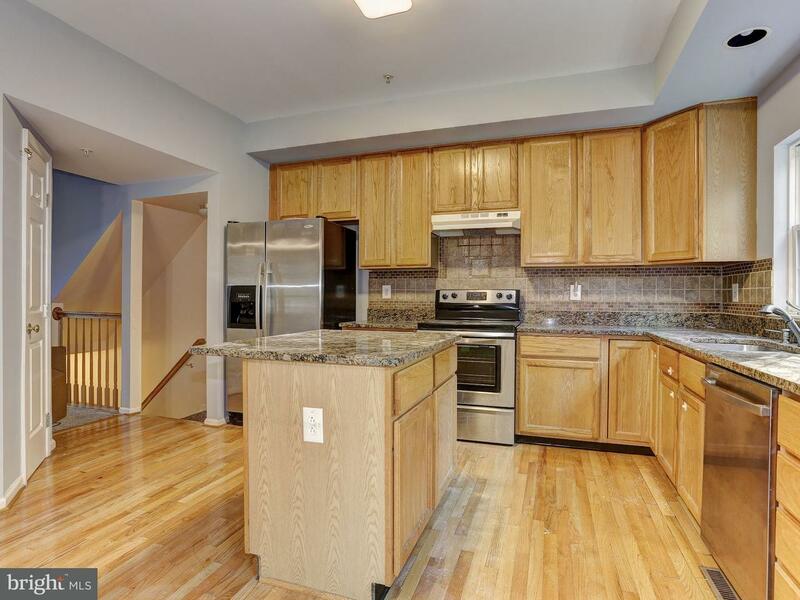 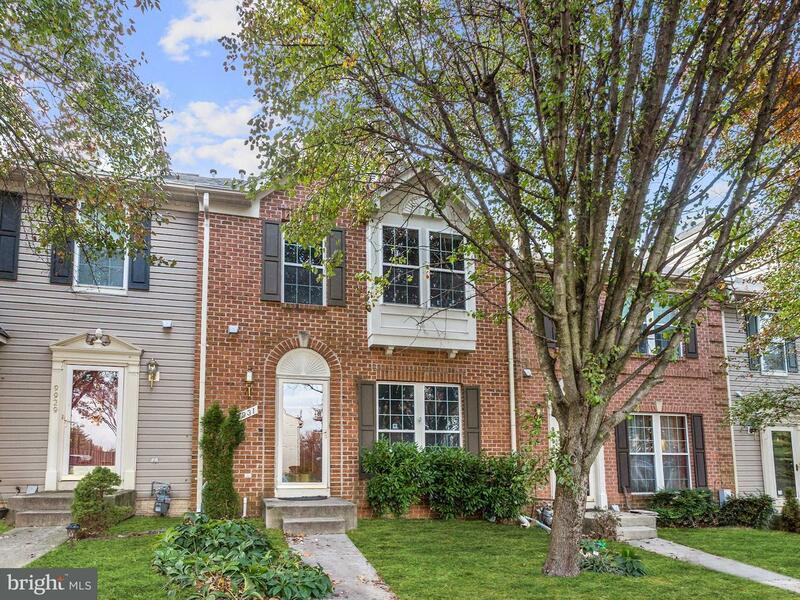 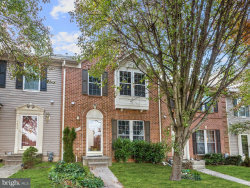 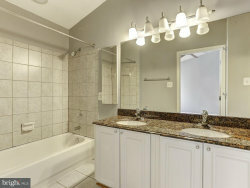 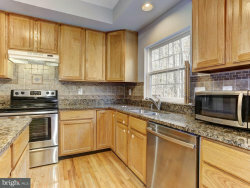 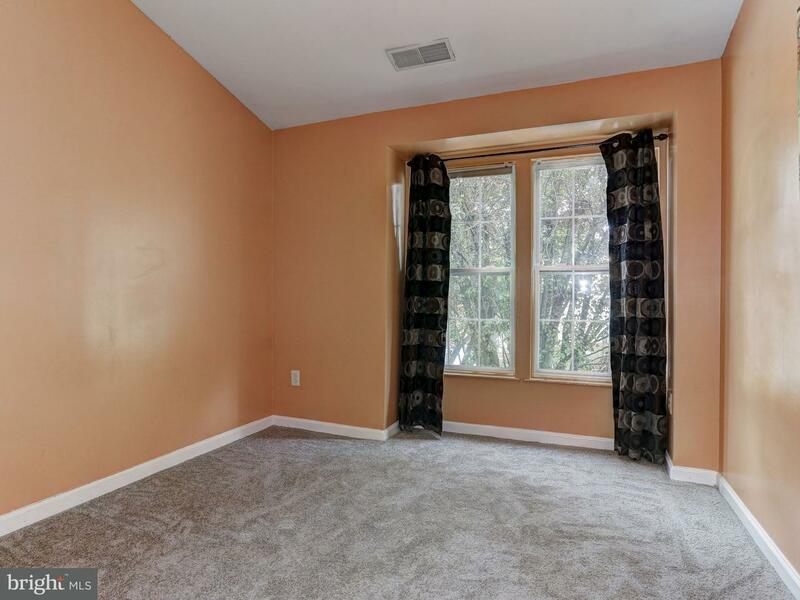 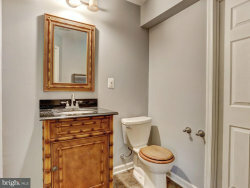 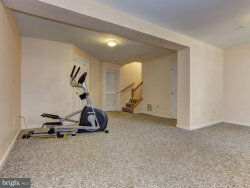 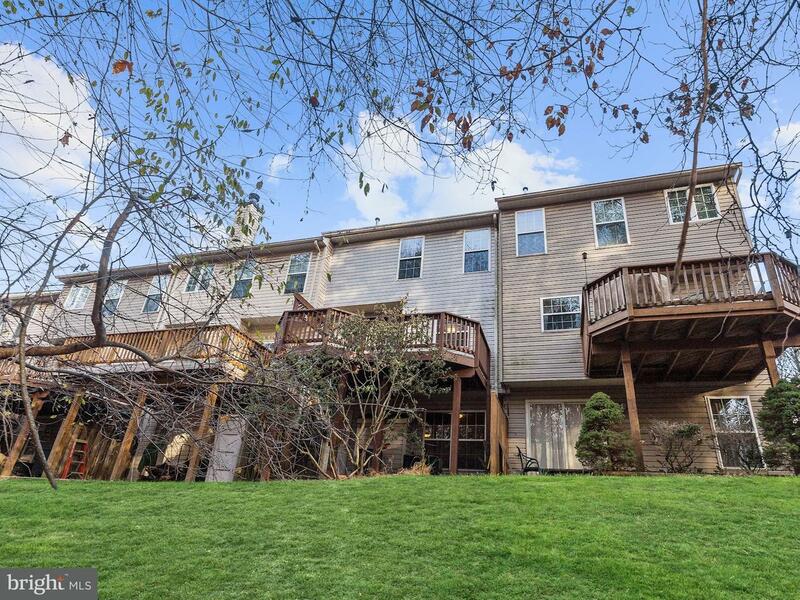 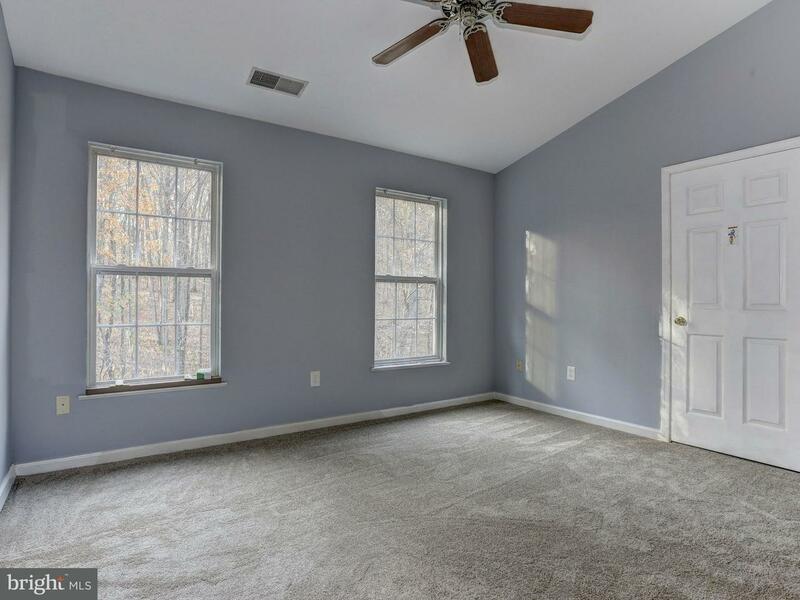 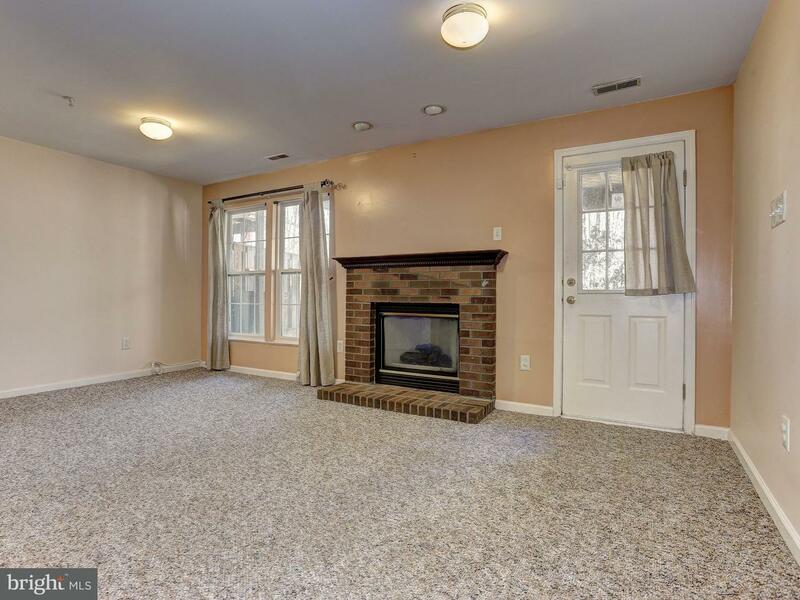 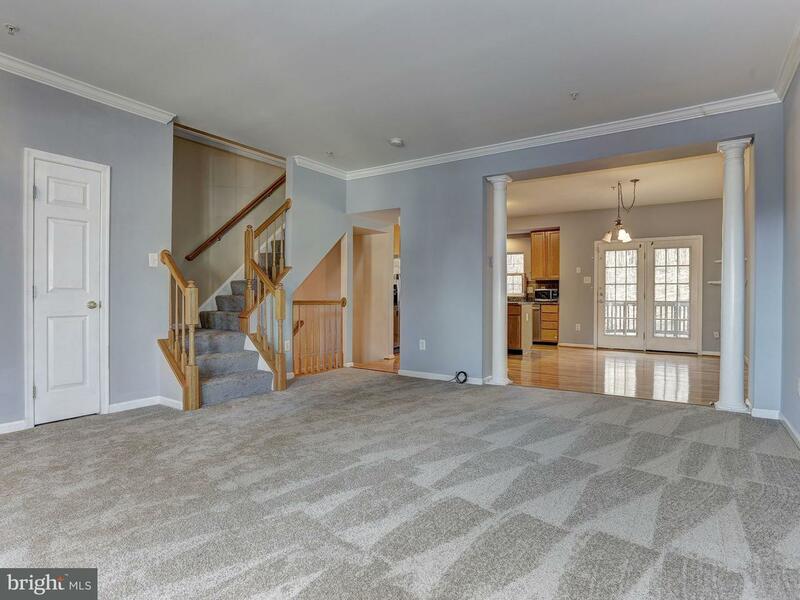 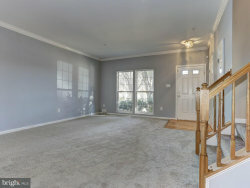 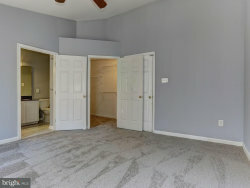 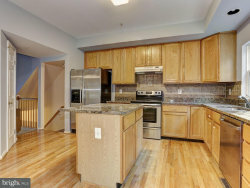 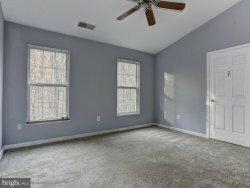 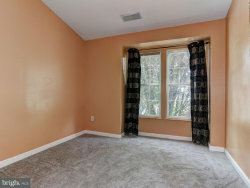 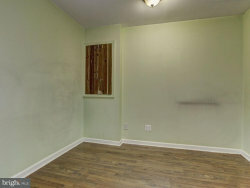 Awesome townhome featuring New roof, crown molding, decorative columns, Fresh paint & new carpet. 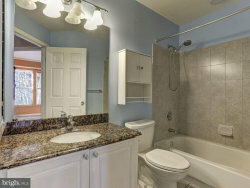 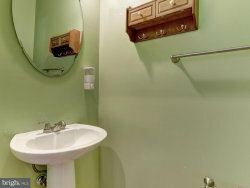 KIT boasts pull out drawers, 42~cabs, SS appls & granite counters. 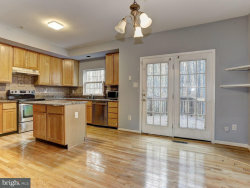 Eat in KIT/dinning with large att/deck. 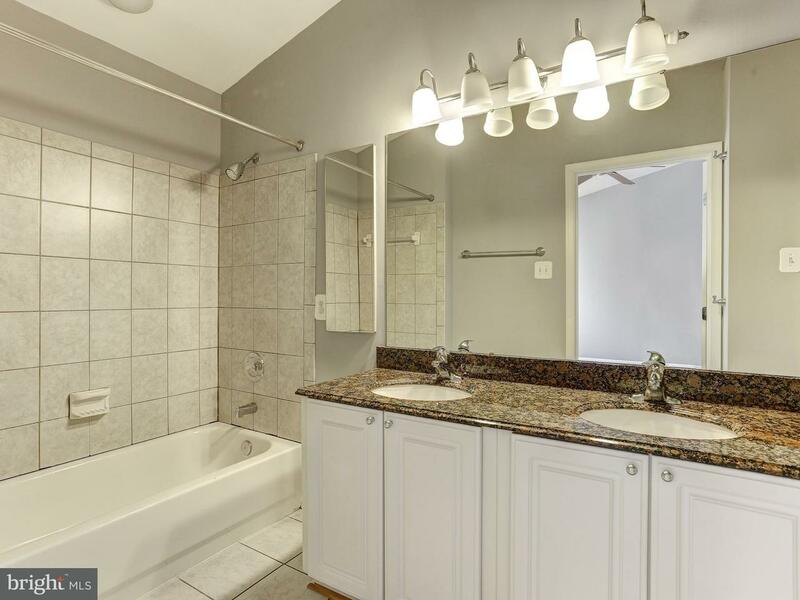 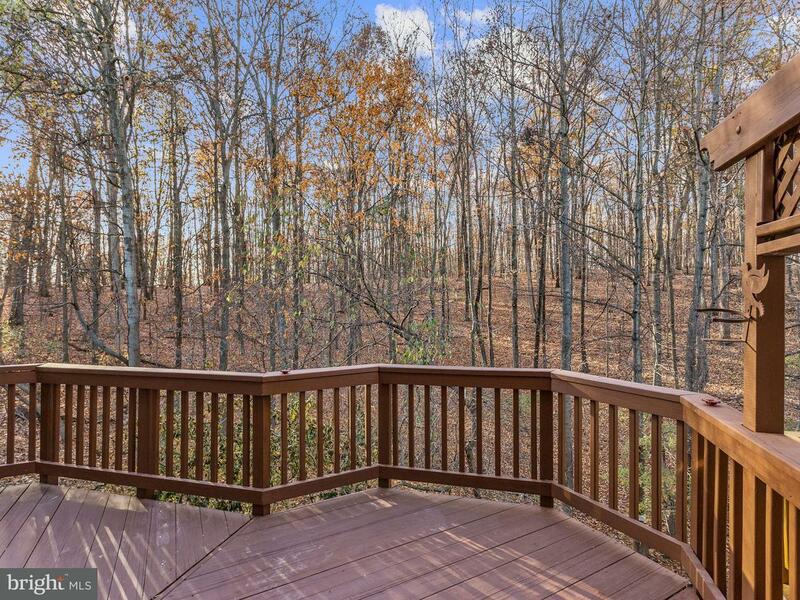 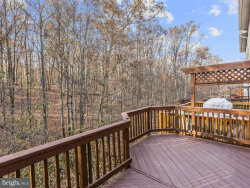 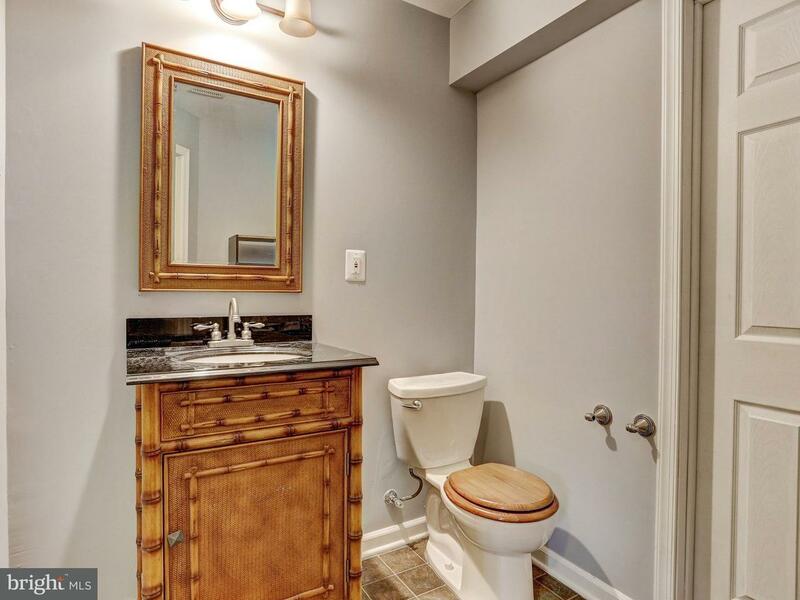 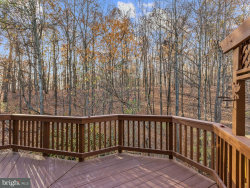 Master w/ vaulted ceilings, walk-in closet, & ensuite bath with double vanity. 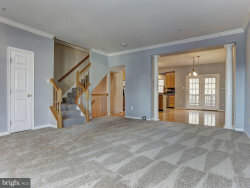 Finished LL with large family room, great storage, half BA, brick accented fireplace and walkout access to patio.